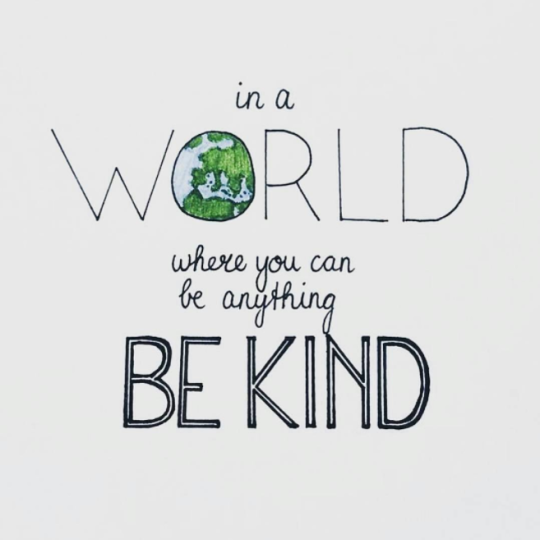 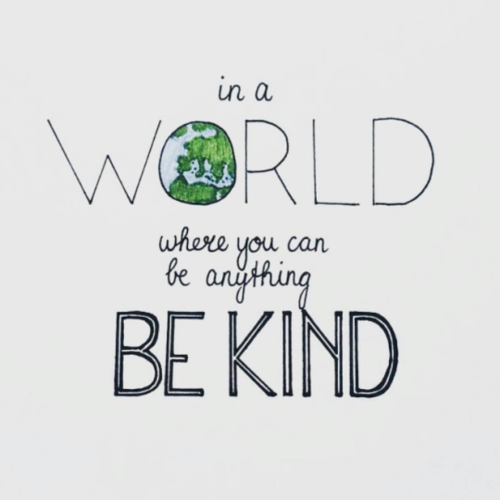 Be Kind. . Wallpaper and background images in the Совет club tagged: photo world planet kindness kind compassion.